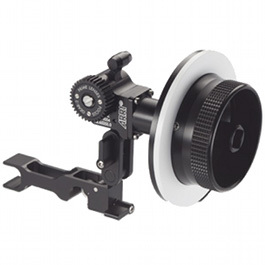 The Fader ND filter allows you to adjust the strength, by twisting the filter ring. 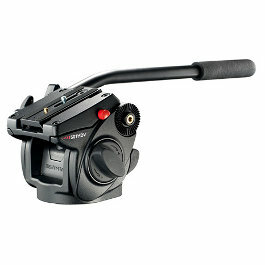 A versatile accessory for many different kinds of shooting. 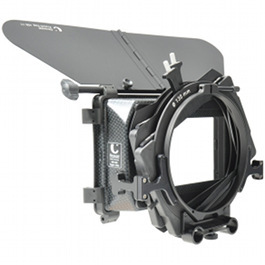 Camera Hire offers a variety of Fader ND (or Variable ND) filters, to suit various thread sizes and applications. 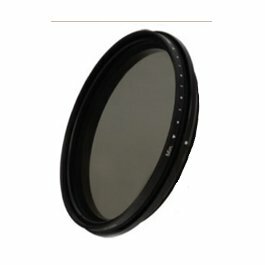 The beauty of using a Fader ND filter as opposed to a range of conventional filters is that you have a large range of adjustments, which is instantly accessible and in the one filter. 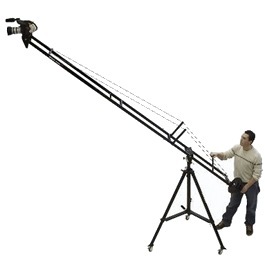 Rather than having to carry around a whole lot of filters, and be constantly switching them around, you can cut out as much as 8 stops of light with one turn of the wrist!